Find the garage door repair, service, and installation you need in Chestnut Hill from Mass Garage Doors Expert! Our garage door company has been working with residents and businesses in the Chestnut Hill area for more than 10 years, providing top-rated service and quality work that our customers count on. That’s why more of our customers recommend our garage door company to their family and friends! 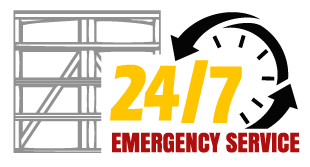 We offer garage door repair 24 hours a day, 7 days a week, and we don’t charge more for Sunday calls. That means you can get the garage door service you need whenever you need it! Get in touch with us today for a free estimate on our garage door repair and installation today.